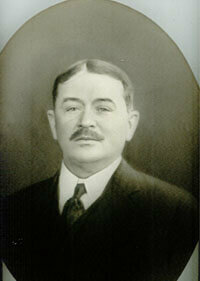 Following the death of his father in 1923, Galen White took over the business. 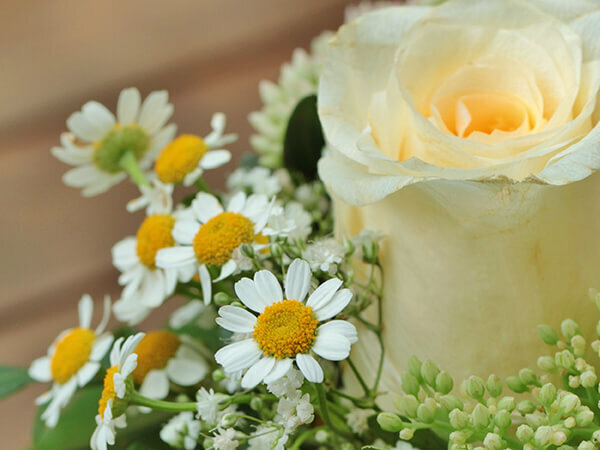 In 1955, Leonard and Beatrice Hutton Van Buren purchased the business, and it became the White-Van Buren Funeral Home. 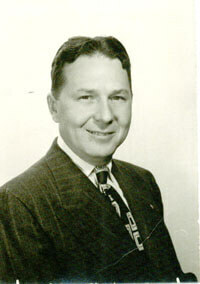 Their son, Leonard M. Van Buren joined the business in 1963. Leonard and “Bea” retired in 1994 and “Lenny” became the manager of the business until his retirement in 2005. White-Van Buren Funeral Home was purchased by DeMarco-Stone Funeral Home in 1994. The firm continues to provide dignified and caring services to the community as in has for over 100 years.